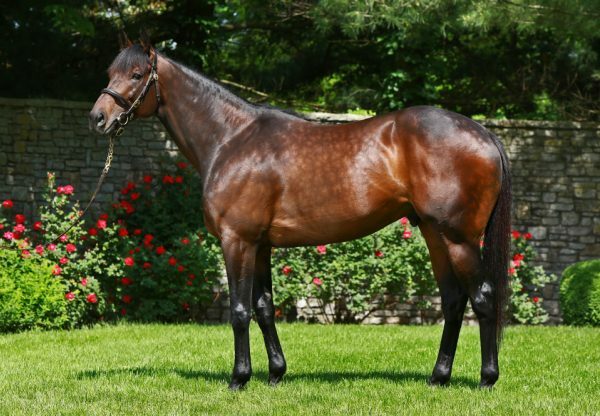 Outstanding sire Uncle Mo made his mark at the 2018 Keeneland September Yearling Sale on Tuesday when his colt from Secret made $1.4 million to the bid of bloodstock agent Mike Ryan. "It blew me away when I saw him because he reminded me of Nyquist," Mike Ryan revealed. 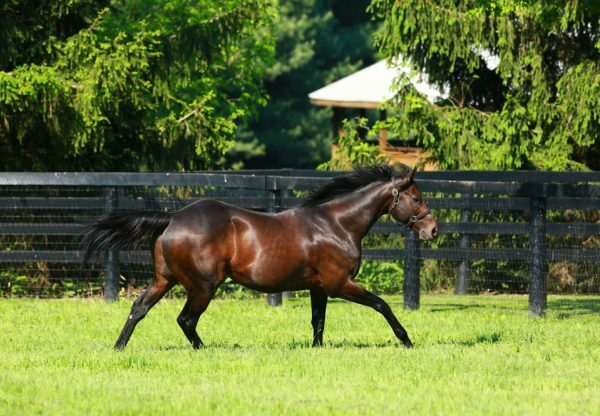 "We bought Nyquist as a yearling here for a whole lot less ($230,000), but this horse was very, very special. I thought (he) might have been the best yearling I saw this year. I bought him for a partnership and haven't figured out who is going to train him yet, but he'll go to a top trainer. "We think he's a top prospect, a classic horse out of a Street Cry mare, and we're dreaming Derby." Consigned by Bridie Harrison as agent for Peter E Blum Thoroughbreds, the star colt is from a placed Street Cry sibling to stakes-winners Inspired, Silver City, Elope and Initiation. "I am delighted for Peter Blum and everybody at the farm," Bridie Harrison said. "I knew he would go for quite a lot of money but I was not expecting that much. He is a big well-balanced colt with a very nice walk and a nice way of moving. And Uncle Mo is as good as sire as there is. Since (the yearling) was born we knew he was special." 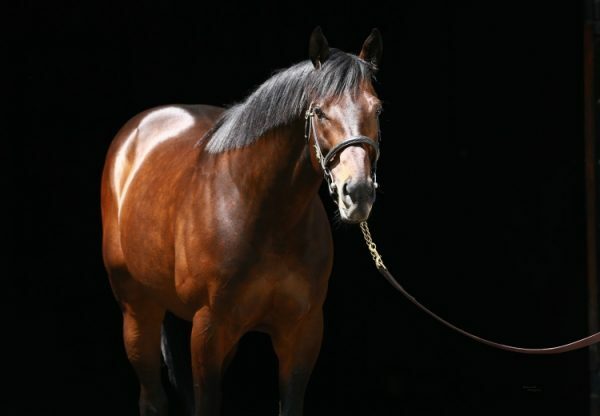 Uncle Mo has had 17 yearlings sell at an average $460,000 during the first two sessions of Book One.